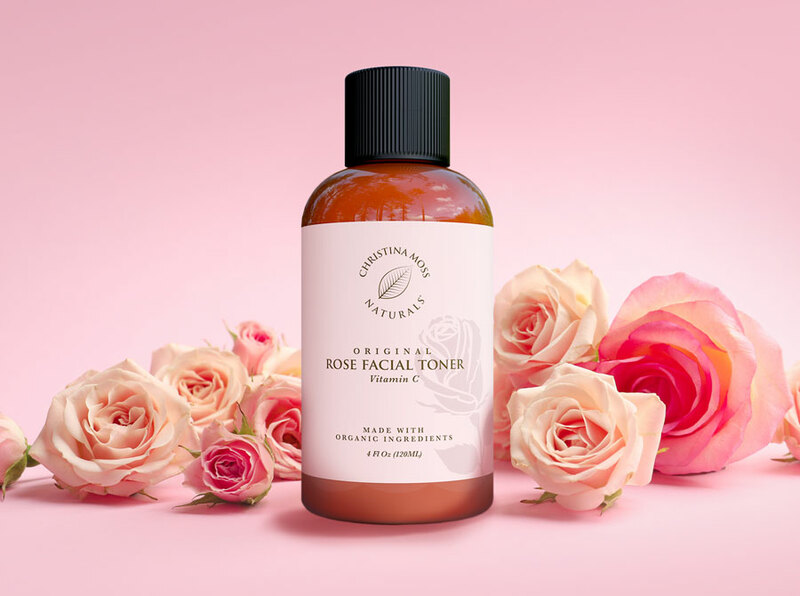 I want to announce our first new product of 2019 — It’s a Rose Toner with vitamin C added. This is a super anti-aging, anti-inflammatory, skin renewal product that will greatly benefit your daily skin care routine. Organic Aloe Vera — Aloe gently soothes tired and stressed skin which is an amazing quality, but perhaps more importantly, Aloe is such an effective skin healer that doctors prescribe it for burn patients to help prevent scaring and speed skin recovery. Organic Witch Hazel — This is a plant (a woody bush actually) which is high in tannins and so it is an astringent — and that means it tightens skin and closes pores. This ingredient is an anti-inflammatory, it actually kills bacteria and it has other anti-microbial qualities. Organic Rose Water — Besides the fact that it smells great and makes the skin silky soft, the beneficial qualities of rose water are legendary. 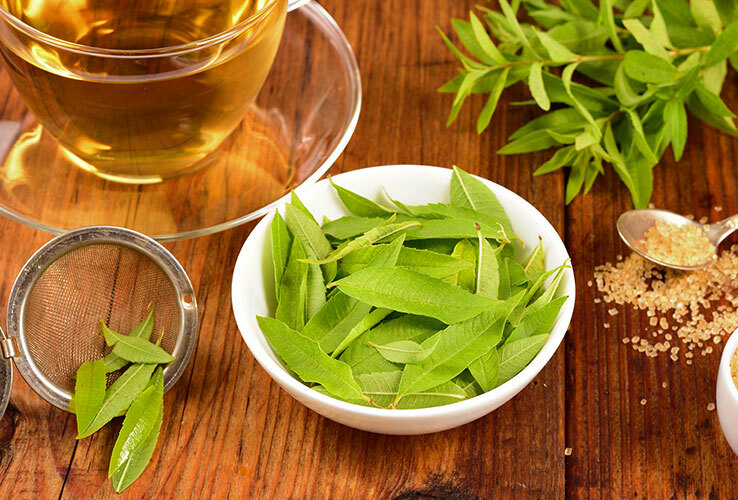 It is known to soothe skin, reduce redness, heal scars and cuts, enhance mood and it can even help relieve headaches. Organic Neroli Water — Neroli is from orange tree blossoms and has the ability to renew and regenerate new skin. It’s another anti-microbial, anti-inflammatory ingredient which has the added benefit of balancing skin moisture so that dryer skin feels more hydrated while oily skin is also benefited. Organic Cucumber extract — We’ve all seen the ladies with cucumber slices over their eyes! That’s because cucumber has a cooling effect and it is well known for reducing under-eye bags. Sodium Ascorbic Phosphate — Vitamin C is a super anti-oxidant and it’s necessary to help produce new collagen. Normally vitamin C loses its potency when fluid is added, but this is a very specific form of vitamin C which maintains it’s potency for a much longer period of time while suspended in a liquid medium. Organic Vegetable Glycerin — Glycerin is a non-greasy moisturizing agent which leaves skin soft and supple while treating wrinkles and fine lines. In developing this product I included the finest quality and most useful ingredients . . . and nothing else. As usual, I only used the good stuff. And just like everything else in the Christina Moss Naturals line, I left out all harmful chemical preservatives, fillers and colorants. I hope you try my new Rose Toner with Vitamin C. If you do, let me know what you think. 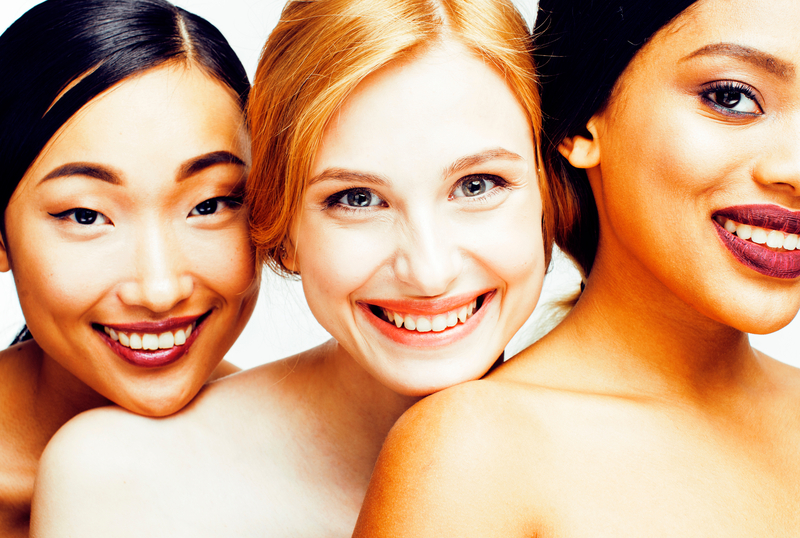 Continue reading Skincare for All! If your conventional shampoo, lotion, or makeup goes on smooth, silicones are probably the reason why. 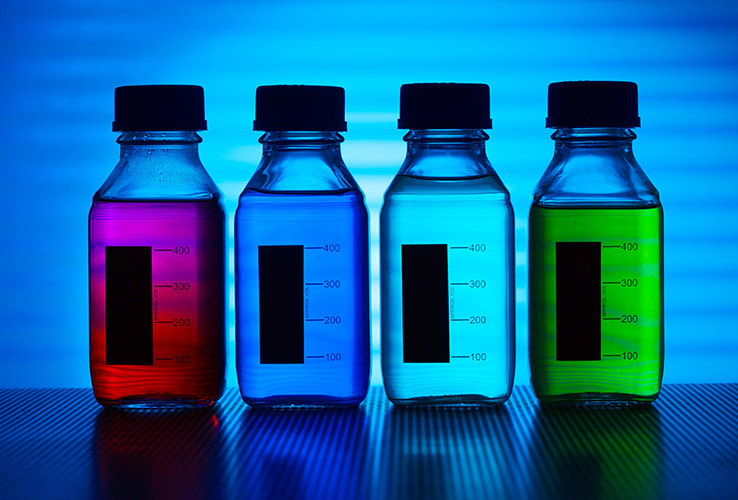 These synthetic ingredients are added to skincare products to improve the way they feel on your skin, but they cause enough side effects that I don’t want them anywhere near my products…or my body. Here’s everything you need to know about these common ingredients. Rosemary – it’s not just the herb you’ll find next to parsley, sage, and thyme. This aromatic herb is used to create rosemary essential oil, a potent substance with a number of amazing benefits. 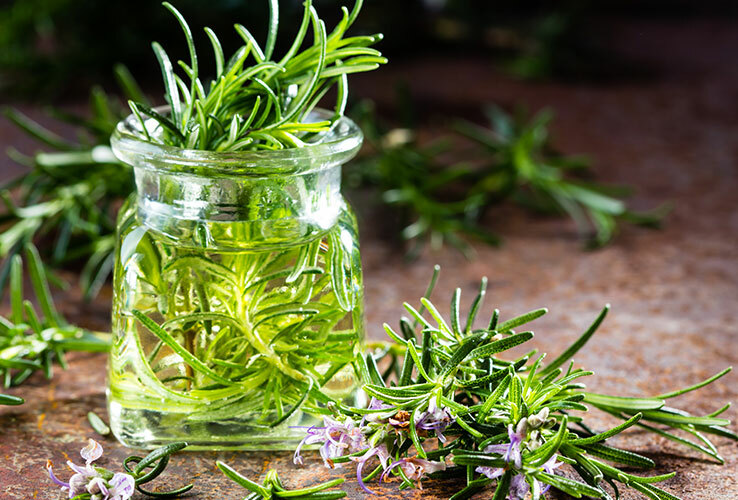 I love rosemary’s unique aroma – it adds a wonderfully green fragrance to soaps, shampoos, and lotions. 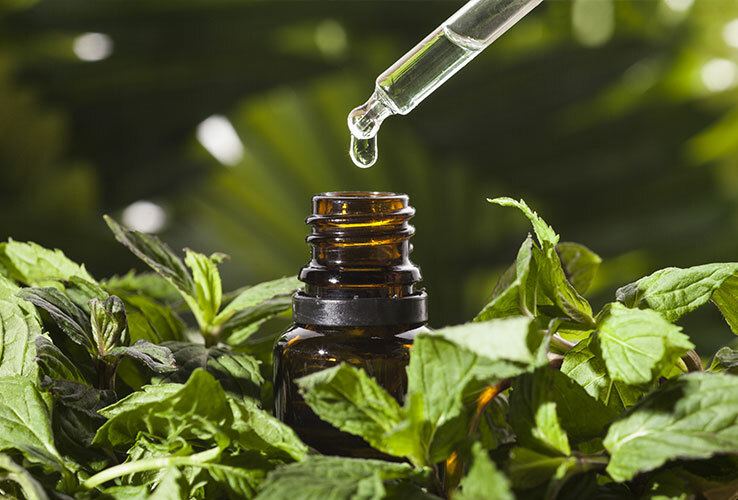 But its aromatic uses are just the beginning; this essential oil is packed with benefits. Who doesn’t love the juicy, citrusy scent of a ripe orange? 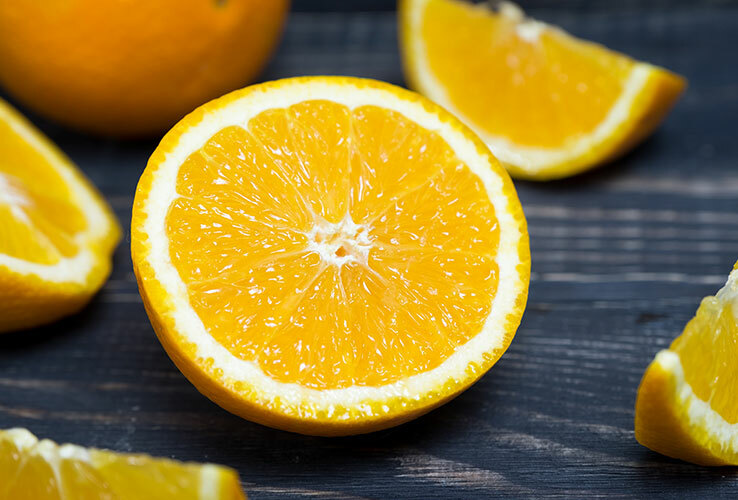 If you don’t have any fruit on hand, you can capture this unmistakable aroma in the form of orange essential oil. Like many other oils, it contains countless benefits and smells absolutely divine. Here are just a few of the reasons I love using orange essential oil in my products and in my everyday life. If you’ve ever enjoyed the fresh flavors of Thai or Vietnamese food, you know how delicious lemongrass can be. But its culinary uses are just the beginning. 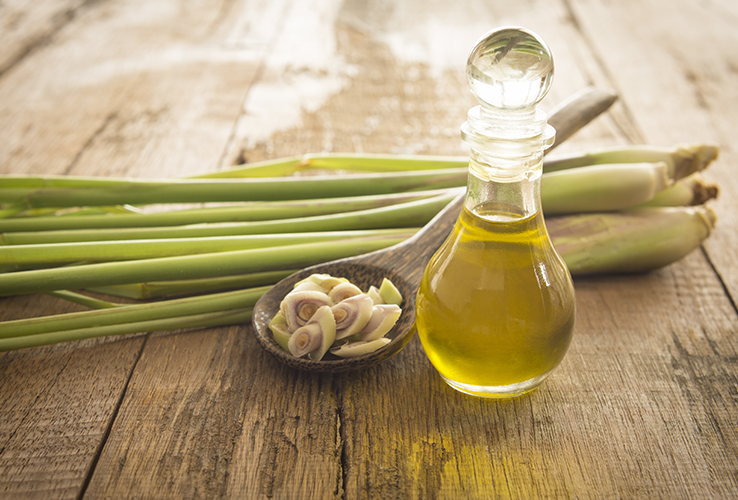 Lemongrass essential oil is one of my favorite oils to use in everyday life and to add to shampoos, soaps, lotions, and more. Here’s why I love this bright, citrusy ingredient. 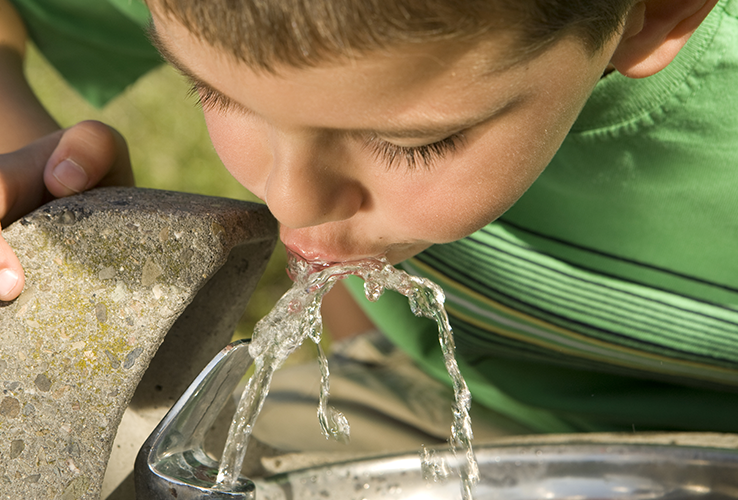 Here’s a quick quiz: what used to be a way to control cockroach and lice infestations, and is now in our drinking water? The answer: fluoride.